In order to fulfill your E-Commerce goals, you need an appropriate platform. Though WordPress has been the most used and popular CMS for all kinds of websites. Are you a small business owner and is facing any difficulty converting your visitors into your customers on landing pages? Did you find the solution out to this difficulty? If no, there’s nothing to worry about that. Since the advent of E-Commerce business, the internet has jumped onto a whole new place thus becoming a “Digital Marketplace” globally. A website is one of the most powerful assets of any business. It displays the online presence of your business. Choosing a Content Management System (CMS) for your website is utterly the most important decision for the site’s future. In today’s world, the business owners are in the tough competition with each other. Every one of them is busy in increasing their sales while converting their visitors into leads. “Slow and steady wins the race”. This phrase actually applies to the real world but in the cyber world, this is not the case. In the digital business world “Slow and steady does not win the race”. Building a website is now an important part for everyone running a business but maintaining it is even more important. 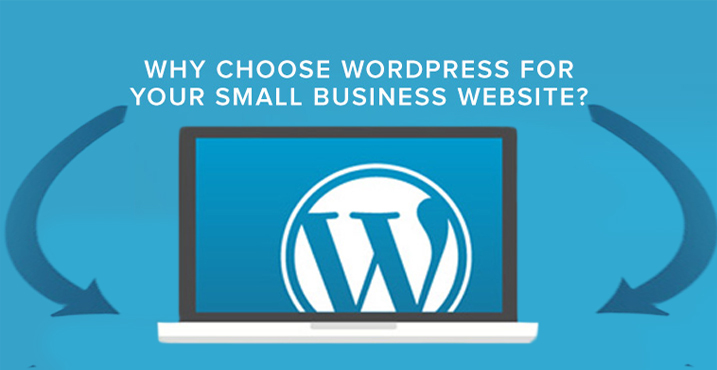 Why should we use WordPress or why to switch our website to WordPress? Starters often have this question in their mind. WooCommerce is a well-known e-commerce add-in. Any WordPress site can be transformed into a powerfully successful online store through this plug-in.